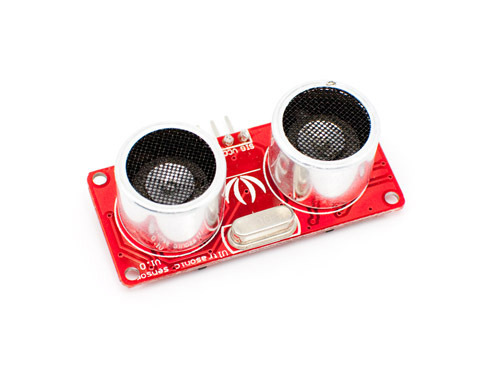 SEN136B5B is a Ultra Sonic range measurement from SeedStudio. It can measure the distance by sending a 40k Hz ultra sound impulse via the transmitter and calculating time needed for echo to reach receiver. Detecting range: 3cm-4m. More information about device. In the description of module is mentioned that it is compatible with Arduino library, but I decided to write program without using PulseIn command. This entry was posted in Arduino and tagged 16 bit timer, GLO-216, interrupt, SEN136B5B, timer, Ultra Sonic range measurement module on August 2, 2011 by Darius.